A World Health Organization report has said that the United States is the most anxious nation on the globe. In fact, anxiety disorders are the most common mental illness in the America, effecting up to 40 million adults or about 18% of the entire population. As more and more Americans are looking for safe and natural ways to deal with the pressures of modern society, they are turning to remedies embraced by cultures thousands of years old. Kava is one such natural option. This plant, also known as kava-kava, is native to the Pacific islands region, is known to have a calming effect and to relieve stress, insomnia, anxiety, and relax muscle tension. It has been used for millennia by indigenous cultures in Tonga, Fiji, Hawaii, and many other nations in Polynesia and Micronesia. The scientific name of kava, Piper methysticum, means “intoxicating pepper”, and kava is indeed a member of the pepper family. 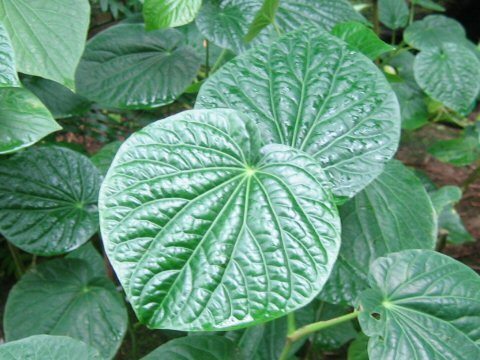 Kava is tallish shrub that has green, heart-shaped leaves. The roots of the kava plant are harvested when they reach three to five years old, and are then washed, dried and made into a powder to mix with water to consume. The root is all-natural and the drink made from it is non-alcoholic. 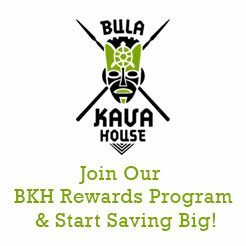 A 2001 Duke University study found that kava extract was as effective for the treatment of anxiety as the benzodiazepine class of drugs, which include Xanax and Valium, without the side effects caused by those types of drugs. Unlike some of the other medication prescribed for anxiety, natural anxiety relief with kava is said to relax people without disrupting mental clarity. Kava is also very culturally important throughout the Pacific region, being a key part of specialized ceremonies in many island societies. It is used in social, political, and religious functions and to honor visitors. Historically, kava has a vast religious significance as well, and was seen as a way for users to connect with the spirit world and gain access to the gods. In 2013, a study in Australia found that subjects with Generalized Anxiety Disorder who took kava extract tablets showed a significant reduction in their symptoms compared with a placebo control group. 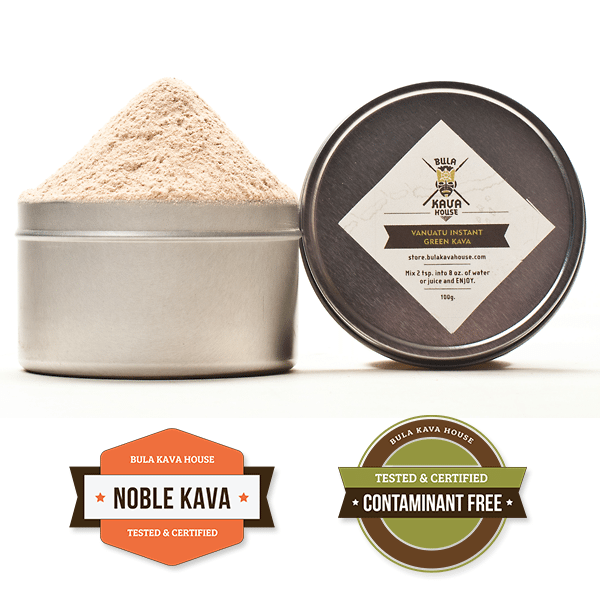 Kava’s active ingredients are compounds called kavalactones, which were found to once again have comparable effects to anti-anxiety drugs such like Valium, Ativan, or Xanax. Perhaps there is reason that most Pacific Islanders are known as a laid back people. Traditionally kava time, as it is known in that part of the world, takes place in the late afternoons of native islanders’ days. Groups get together and imbibe the beverage communally, often out of a half-shell of a coconut.. These locals find it a great chance to wind down and enjoy kava’s calming effects. Though kava is common throughout the Pacific islands, other natural remedies for anxiety throughout the world include the passionflower herb, lavender, lemon balm and valerian root. As sufferers of anxiety across globe look for help dealing with anxiety, they may be turning to natural remedies like these for help.